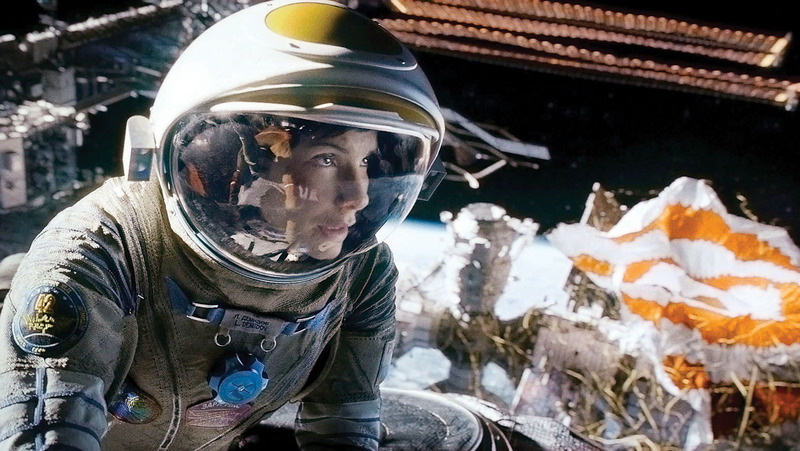 Welcome listeners to another Spoilercast where the film in question is the highly anticipated from Alfonso Cuarón Gravity. Joining Chris (@CinemaTronix) is Fellow podcaster Ben Taylorson (@BenTaylorson) and Anne LaBarbera (@annelovesfilm) who is a independent film maker of short films from New York. In this as you might guess we have a chat about the film and where the 3D IMAX aspect stands and whether or not it still stands up without it. Of course there is some rambling involved but then we wouldn’t do a podcast with some. This entry was posted in CinemaTronix Spoilers by Chris. Bookmark the permalink.